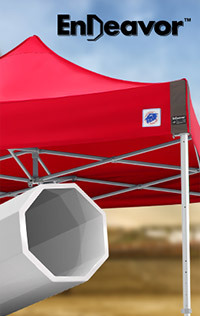 The E-Z UP Presentation tent is the best in its class. 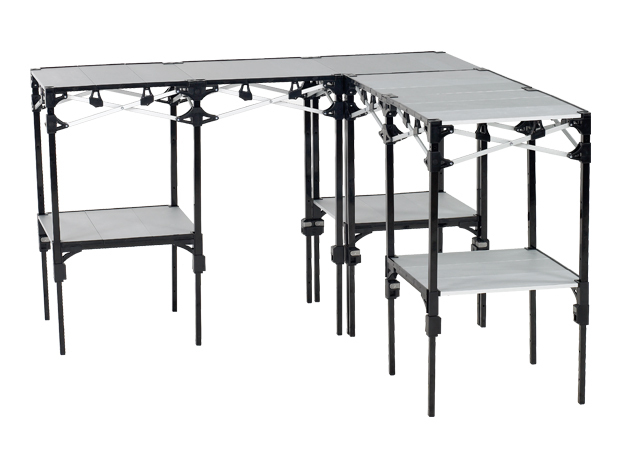 It is considered the ultimate folding tent for events. Spring and summer are the perfect time for a barbecue! However, the weather plays a big part in being able to organise this. 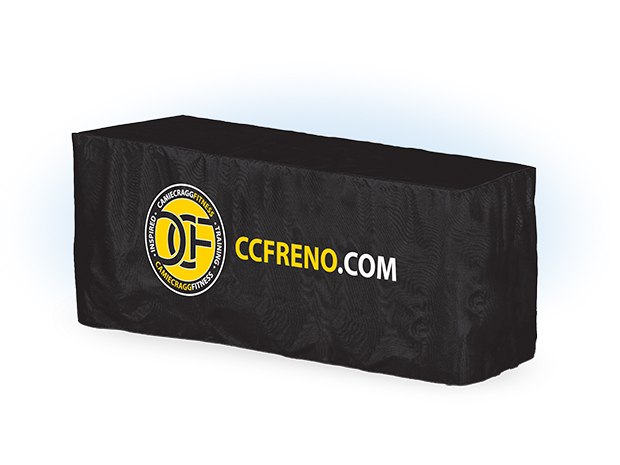 To manage this, a quick folding tent is the best option, both when it’s raining and when there is need for more shade. 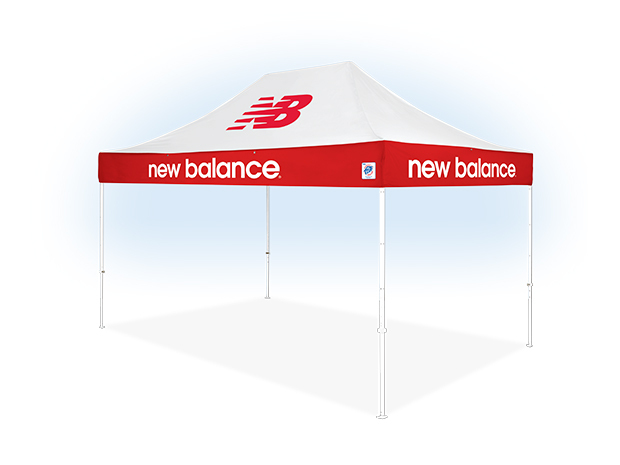 Whatever the reason you are looking for a Presentation Tent, the goal is always standing out in the crowd. 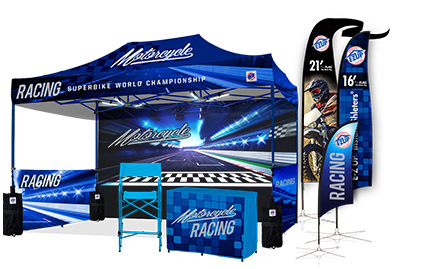 An E-Z UP Presentation Tent is the best way to let your business attract attention at exhibitions and/or events. 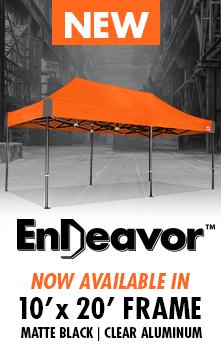 E-Z UP provides Presentation Tents for a number of industries, such as the film industry, the promotional industry and the sports sector. E-Z UP has an added value for all markets. We can truly say that we are a jack-of-all-trades. 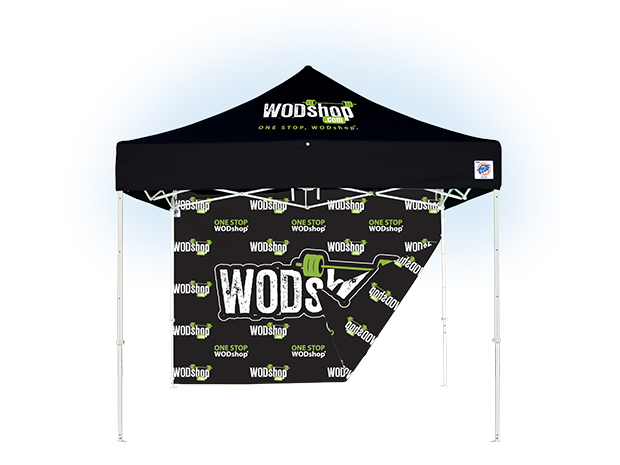 Our graphic design team is ready to increase your brand awareness by creating a distinctive and professional Presentation Tent. 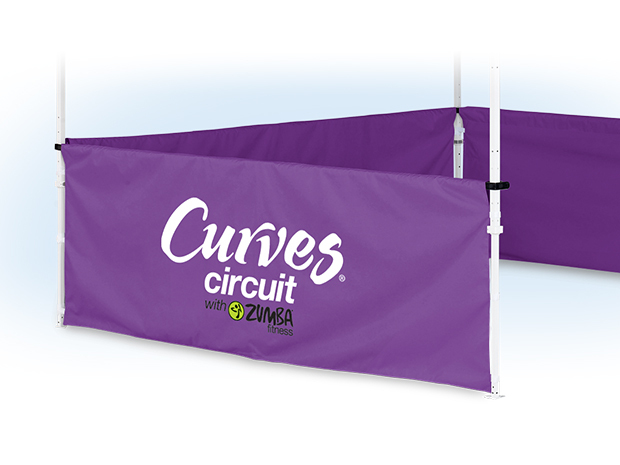 When you select E-Z UP as the supplier of your promotional supplies, you can count on a team of graphic designers, account managers and several production facilities. 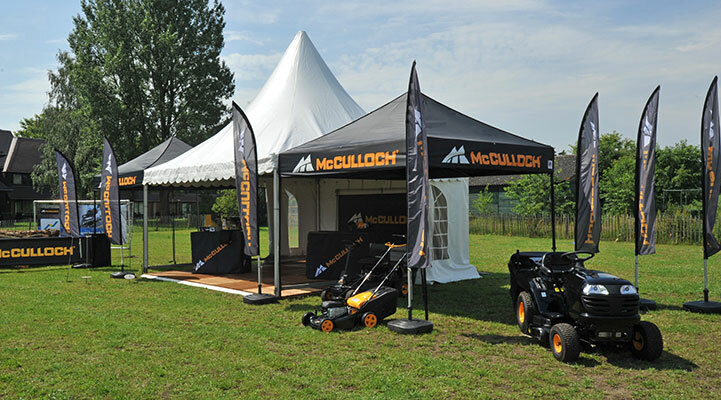 Together they ensure you get the tent your company deserves, something you have every right to be proud of. 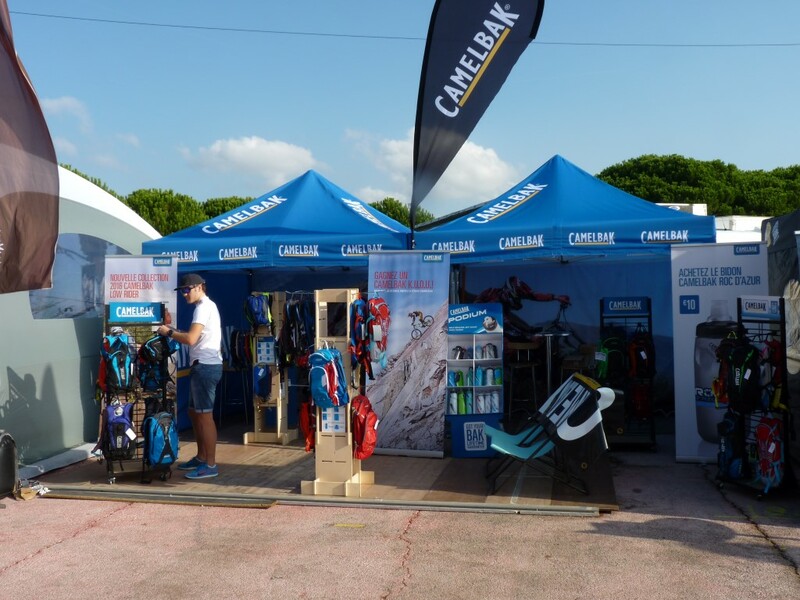 Your company logo or brand name are applied in such a way, that the tent can be used as a real promotional tool. 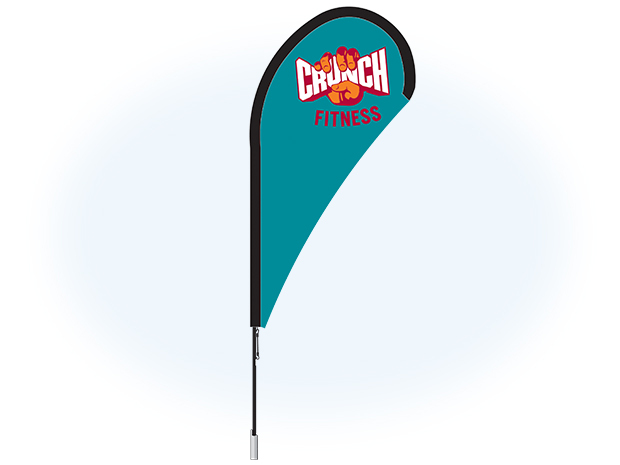 Elements such as banners, table covers and even beach flags are also part of the range, to provide an effective marketing package.